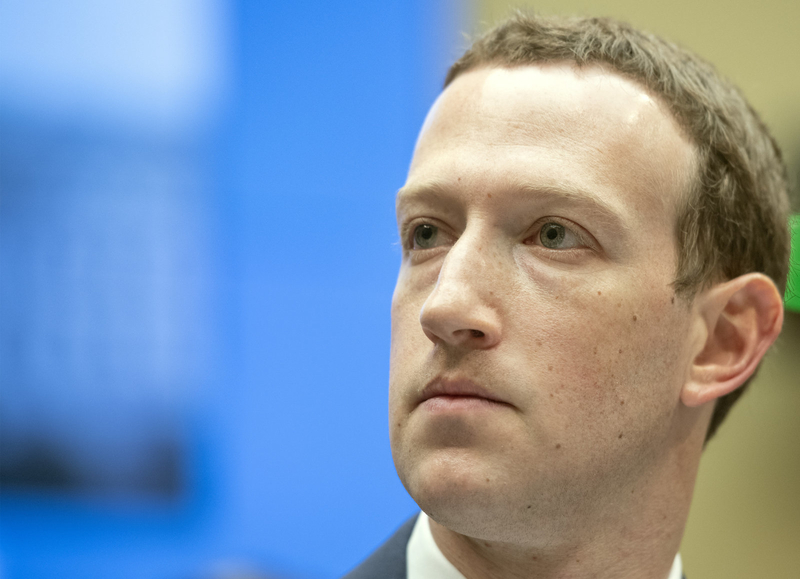 Why it matters: Chang Chi-yuan was preparing to publicly attempt to take down Zuckerberg's Facebook account but as the story gained global attention, it seems as though the white-hat hacker wisely reconsidered. Pulling off such a feat would probably have resulted in some serious legal repercussions. A Taiwanese white-hat hacker named Chang Chi-yuan will make an attempt to delete the Facebook account of founder Mark Zuckerberg this weekend and promises to livestream the whole thing. Bug bounty hunters like Chi-yuan typically do their work behind the scenes, disclosing vulnerabilities to companies privately and securely in exchange for a cash reward. Rarely do they attract attention like this, much less livestream their antics and alert potential targets beforehand. Chi-yuan is described by Bloomberg as a minor celebrity among locals. Previous efforts have earned him spots on talk shows to discuss his findings and generated various news reports. He was featured in Line’s 2016 hall of fame list as a special contributor. According to Chi-yuan’s Facebook post, the live attempt to take down Zuckerberg’s account will start at 6:00 p.m. local time which works out to 6:00 a.m. Eastern time this Sunday, September 30. Even if I find more loopholes, get more bonus. There's news in the country first. Now there's news in the country too. I didn't think I'd let the abroad notice it first. Otherwise, there's no bonus to take it. The official responded to my loophole. I should be glad I'm not really crazy.